True beauty begins with clean skin. Trust the touch of Dr. Brandt's expert cleanser to help wash away impurities, prevent clogged pores and minimize shine for a fresh and easy start on your best look. 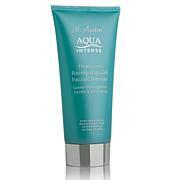 Great cleanser. Skin feels smoother. 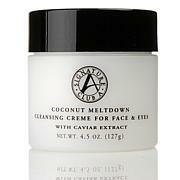 Pores are tighter. Doesn't dry my skin out. Will buy again. 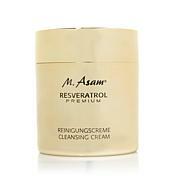 I have only been using this cleanser for 2 days and can already tell a difference in my skin!!! 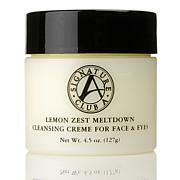 My pores seems smaller, my face feels tighter and so smooth! My nose and chin are over active, especially when I play tennis in the terrible humidity that we have in Texas.Dr. 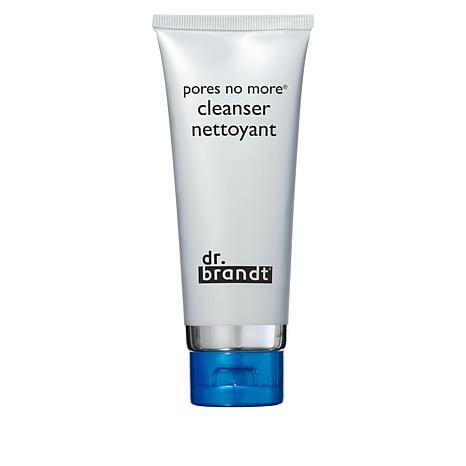 Brandt's Pores No More Refining Cleanser along with Pore Thing duo have given me sheer delight. My pores would look like corks on an opened wine bottle.Dr. Brandt's product are the real Mc Coy. Problem areas are ugly looking. If your pores need help, just make sure you follow directions. I use it no more than 2 x per week. It's just that good of a line.Because HSN had these at the right moment in my life, I'm one happy tennis lady with a nice looking nose & chin. HSN, I owe you! Thank you for saving me a trip to Hollywood! Only need to wash once with this one! Contrary to the tennis player below who only uses this 2x /wk, I use 2 X day. And I'm very pleased it only takes one wash to get off the oil I still have at 65 yrs. old. I had to wash twice, right in a row, with other cleansers to put a dent in my oil. For optimum results, I plan to start washing 3 x day with this. If 2 is good, 3 should be even better!